Save $50 Instantly! Save $50 Instantly! 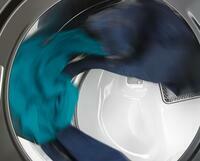 Allows you to run the dryer for a set period of time to help synchronize your washing and drying process. 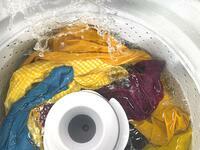 Help keep wrinkles from setting into your clean clothes. Take on your toughest loads. The traditional dual action spiral agitator provides the wash action and cleaning performance to give your clothes the right clean. Durable stainless steel drum is rust resistant and delivers premium performance. The Powder Coat Drum is cost-effective and dries efficiently, while being easily wiped clean and require little maintenance. 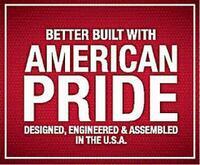 There’s no doubt in my mind, Whirlpool makes the best washers. This particular Top Load model is, hands down, the quickest, quietest and most efficient laundry machine I’ve ever owned or operated. Bravo! I live in a tiny house so I don't have the room for both a washer and dryer. This is why I really appreciate the maximum extraction feature on this Whirlpool washer. My clothes no longer come out sopping wet and are ready to wear after just hang drying overnight. The problem I had with this washer at first was my own fault as I didn't believe it could get clothes clean with a maximum of two tablespoons of detergent. Well, there's egg on my face (suds, as the case may be). Since then, I've used it as directed and everything works great. Got this dryer about a month ago and it's treating me really well. I just found out that it's part of a stackable set! Can't wait until I've saved up enough for the matching washer so I can kick my terrible old one to the curb. We just moved into a new house and needed a powerful dryer that didn't shake and make a ton of noise when it was running. 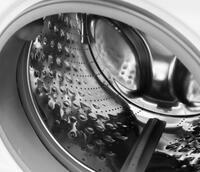 Our friends recommended the Whirlpool dryer to us and we're really happy with it!! Lots of features and super quiet. Another fantastic appliance in my home from Whirlpool. 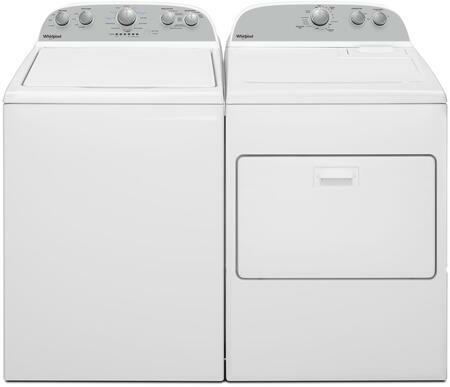 We love their other products so we trusted them when we needed new laundry machines. Our dryer is very quiet and looks great. 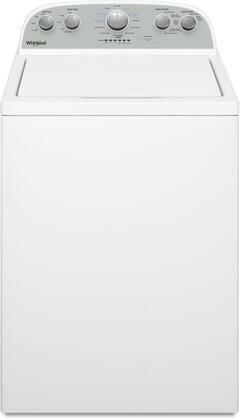 This Whirlpool dryer is easy to operate and dries my clothes very well. I am very satisfied with my purchase. My old dryer was really loud, I upgraded to this Whirlpool washer because it claimed to be quiet. I was afraid that the lower decibels would compromise the drying power of the appliance but I was thankfully mistaken! It's quiet AND it dries my clothes and blankets efficiently. I should have upgraded to this years ago!! The only complaint (if you can call it that) I have about this dryer is that it's sometimes too quiet. I've opened the door only to find that the machine's in mid-cycle. 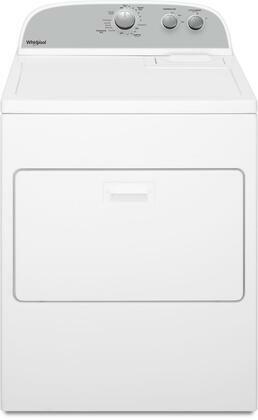 This dryer fit my budget and my needs perfectly! It's fast, quiet, and affordable. It was easy to install and works like a charm!! Definitely a winner in my book.